Certified ScrumMaster Training Malvern Certified ScrumMaster? 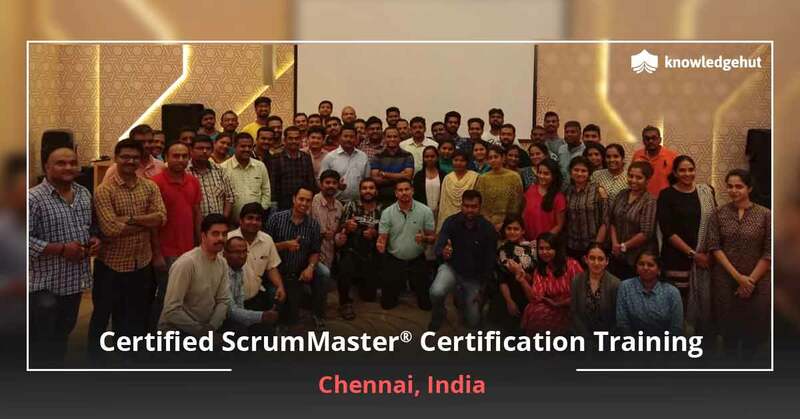 (CSM) training in Malvern refers to a course designed for project managers, software developers, team leaders and other professionals who wish to upgrade their profile to Certified ScrumMaster. KnowledgeHut is a Global Registered Education Provider authorized by Scrum Alliance? to offer CSM training in Malvern, Pennsylvania to impart the best of knowledge required to pass the ScrumMaster certification examination. 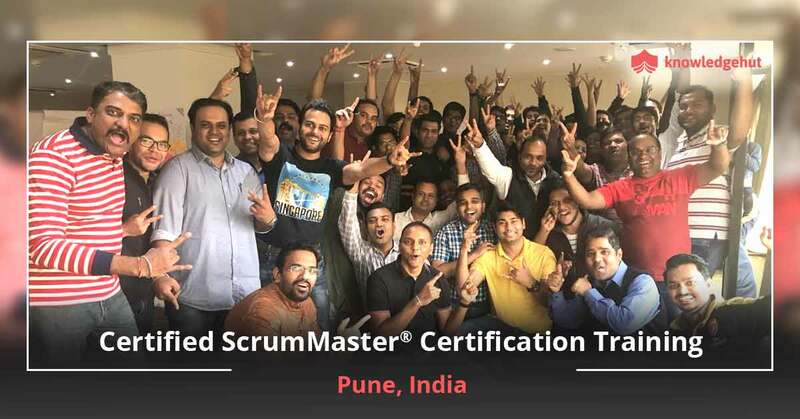 Learn the important concepts of Scrum framework and roles of ScrumMaster from the most talented instructors at the unbeatable course with this 2 day CSM course in Malvern. Why Care to Become a ScrumMaster? Scrum methodology addressed all the issues that hampered the software development when done using traditional, fixed and predictive approach. By following this new approach, Scrum teams are able to adopt a flexible, holistic and agile tactic to work on the most complex projects and conveniently deal with all possible hassles. 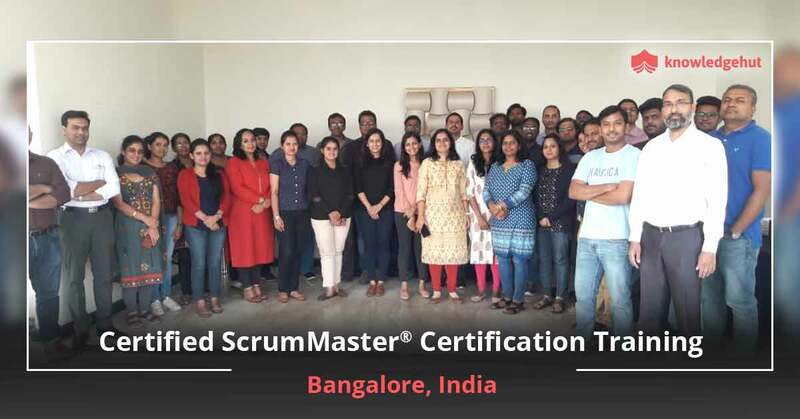 While a project manager was required traditionally, a ScrumMaster supervises the Scrum team and facilitates collaboration of product owners, clients and stakeholders to make the entire process as smooth as possible. 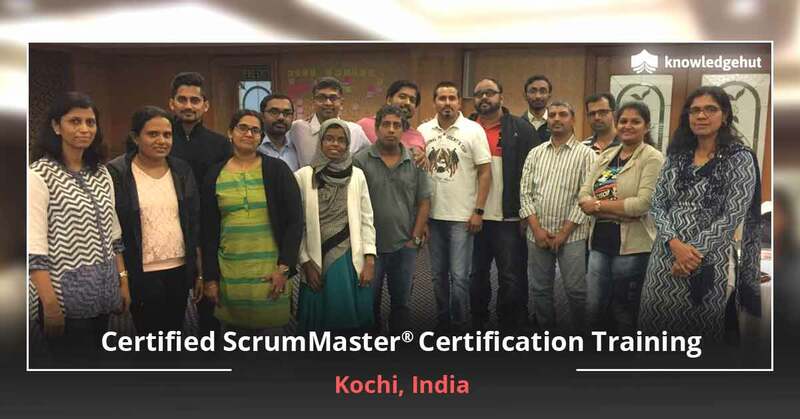 As a ScrumMaster, you would have enhanced skills to work in varied product development environments and better roles in driving the outcome. At places like Malvern, organizations are relying more on these newly devised profiles for the obvious reasons. With CSM certification in Malvern, you become ready for better career prospects and opportunities to grow. What Are the Course Objectives? 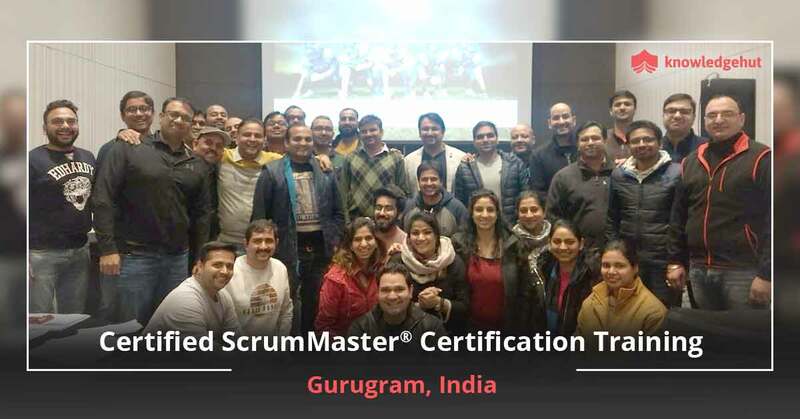 Certified ScrumMaster training in Malvern aims at elaborating on the concepts that lay the foundation of Scrum framework. 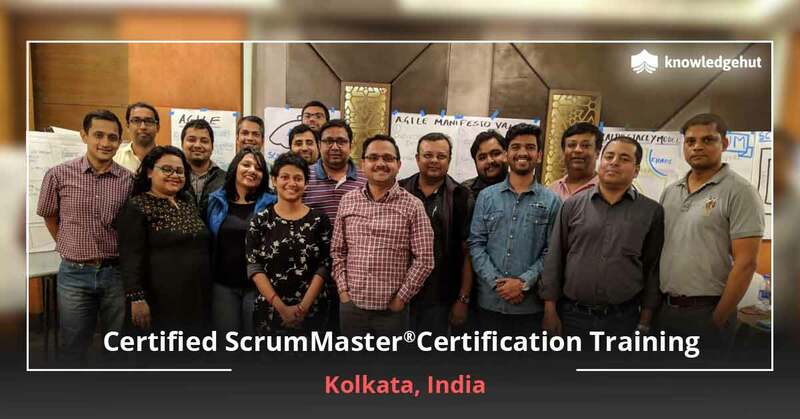 These include the understanding of agile manifesto, scrum roles (along with how these differ from the traditional software development roles), scrum meetings and scrum artifacts. The two-fold advantage of the course is ? 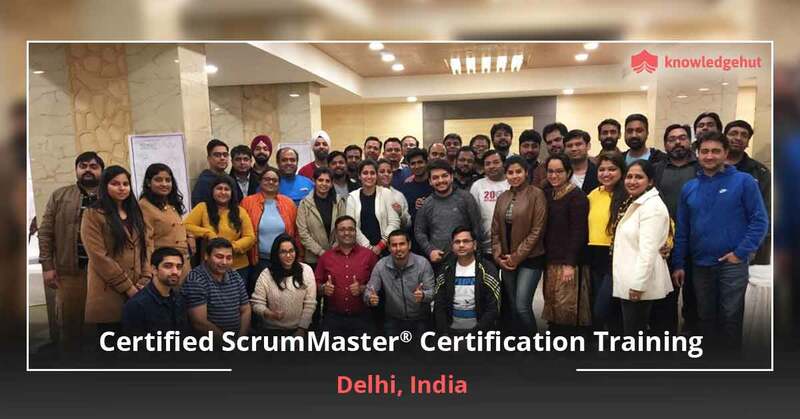 first to help you clear the online CSM certification examination and second to prepare you for the profile of ScrumMaster. What Are the Course Benefits? Experienced Trainers: Acquire CSM certification training in Malvern from the knowledgeable instructors with practical knowledge and years of experience in the field. Refined Learning: Learn not only through classroom learning but also through professional development units (PDUs) and scrum education units (SEUs) and hands-on practical practices. All Are Invited: Whether you are a project manager or team leader ready to break the traditional project management norms or a software developer or team member willing to upgrade your profile, the course is meant for you. Scrum Alliance Benefits: Join the Scrum Alliance community on successful passing of the examination. The 2-year membership allows interaction, exposure and experience of great value. Competitive Fees: Pay the best CSM certification cost in Malvern which includes the training fees as well as examination fees (valid for 2 attempts). 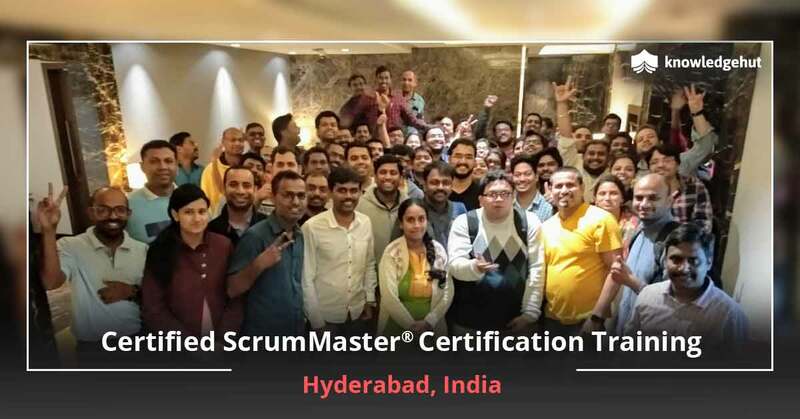 Ready to be a ScrumMaster? Call us now for more information or to enroll for the upcoming training session.